Harry was born to Donald and Ida (nee Knight) on April 16, 1929. 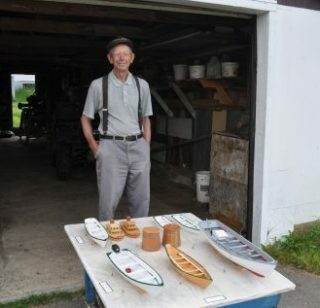 He’s spent his life in Little Harbour working as a fisherman, carpenter and boat builder. He married Irene in 1960 and together they had three children. Although Harry never kept track of the numbers, he knows he’s built “quite a few” boats over the years including punts, speed boats and one longliner. When speed boats began to gain popularity in the 1950s, Harry built the first one in Little Harbour and outfitted her with a 7.5 horsepower Evinrude outboard engine. As a fisherman, Harry fished for everything. 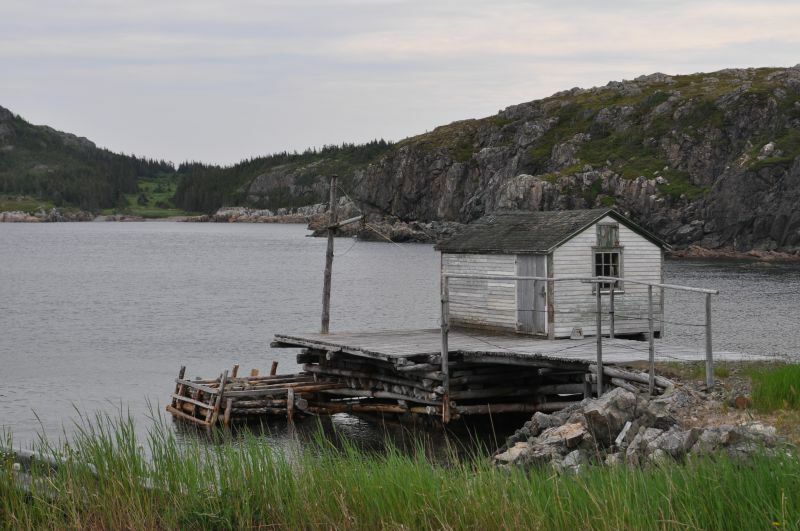 “In the deep water, there was cod, turbot, grey sole, flounder and that stuff. Around the shore I fished for salmon, cod, mackerel, herring, lobster, lump, whatever you could get like that,” he said. Harry’s models can be seen on display at the Wooden Boat Museum in Winterton. Thank you Crystal. We need to know about Harry. Harry is a very skilled builder! We will have more about his speed boats at a future date. I like to know where there is a model of a class of boat called the SWAMP? There aren’t any Holletts living there now but Harry Pardy, my brother would know about them for sure. Great piece! My father, Wilson Warren, always spoke highly of the boat building skills of the Pardys, especially Harry. The last speed boat he had was built by Harry; I still have it.